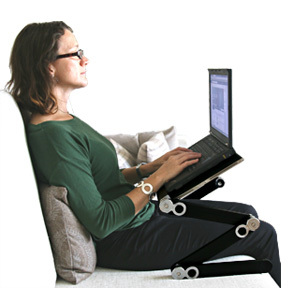 Work in the optimum position to support spinal alignment with the Posture Stand. Made using zinc alloy joints and aluminium components this high quality stand can hold up to 50kg, making it one of the sturdiest and most durable laptop stands on the market. 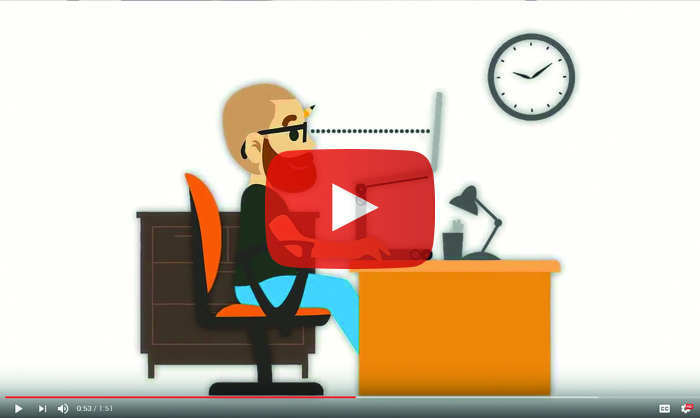 Sitting for long periods has been associated with a range of health problems from obesity and diabetes to cancer. The easiest step to combatting these problems is to simply stand up. By spending some of your day working on your feet you can also benefit from improved posture, concentration and productivity. 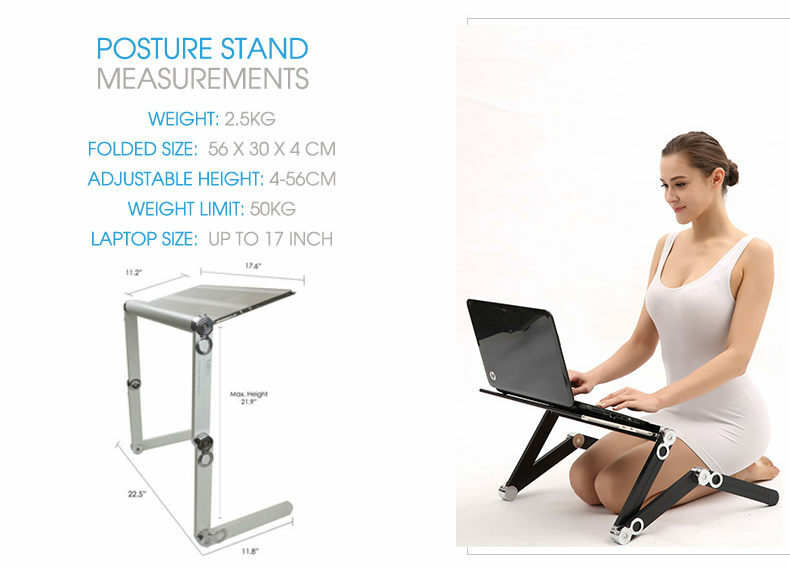 The Posture Stand can easily be setup as a standing desk and configured to your individual height. 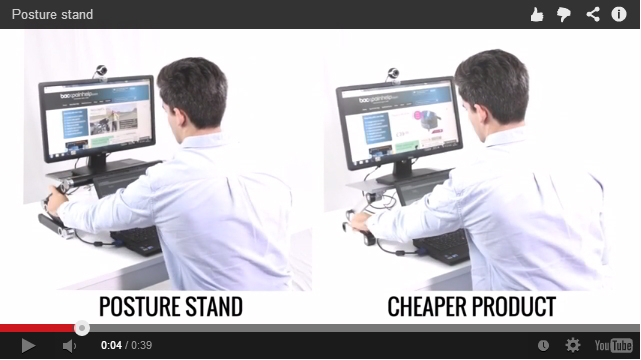 The Posture Stand also includes a free attachable mouse platform that can be used on either side of the rotating legs. 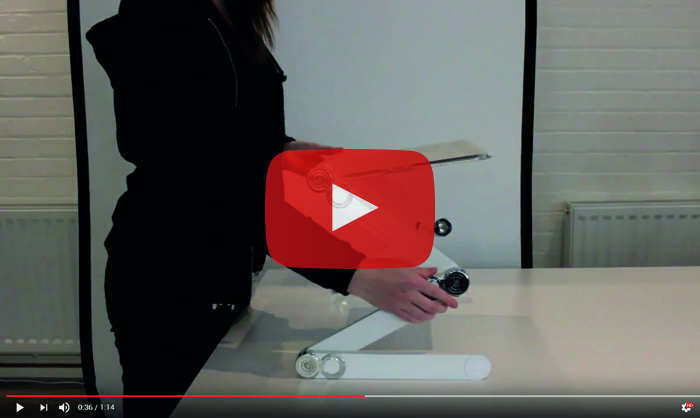 There are a number of Posture Stands, Lap Desks, Standing Desks on the market, however it is important to understand that the quality varies considerably. 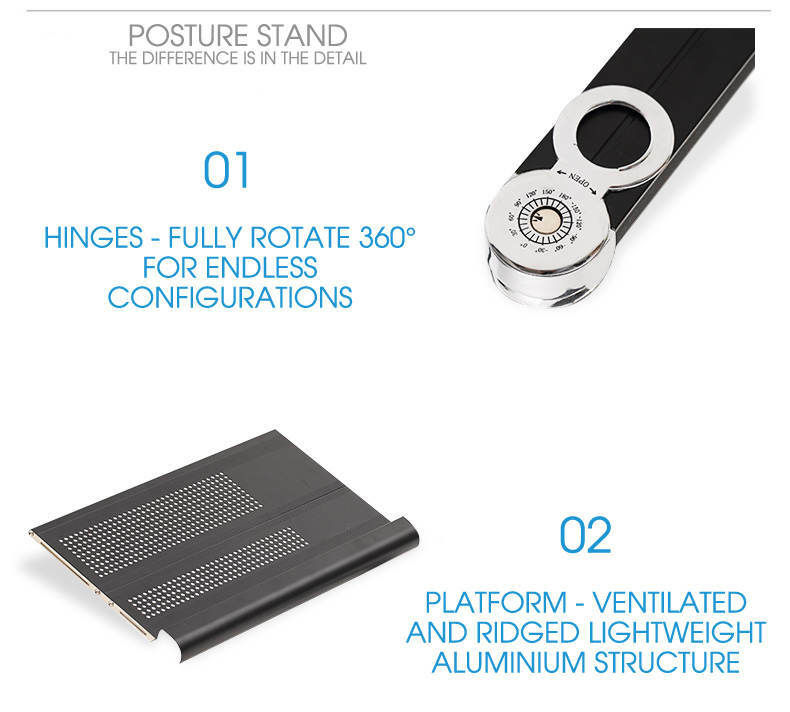 It is for that reason we have designed our Posture Stand along side the London Spine Clinic to ensure that our Posture Stand is manufactured to the highest specification possible. The Posture Stand is perfect as a Standing Desk and many of our customers are seeing health benefits of working on their feet for a few hours a day. One of the biggest product enhancement requests that we have had from these users is for a mouse platform attachment. Our design department took up the challenge and we are pleased to announce that all Posture Stands now ship with a free mouse platform. *Our 30 day money back guarantee EXCLUDES all Muvman and Swopper Chair orders. 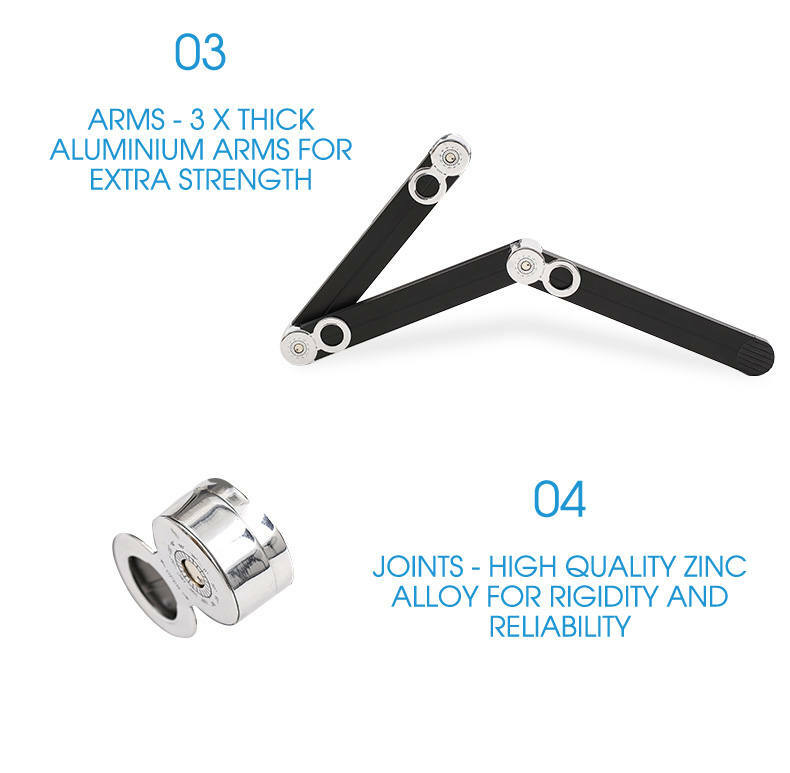 These items are made to order and dispatched direct from the factory in Germany. These items are non-returnable. All our items are now fulfilled and dispatched by Amazon, allowing us to deliver products to you more efficiently. This doesn’t change how you order from us, but it does mean we can now offer you standard delivery from just £4.95*!